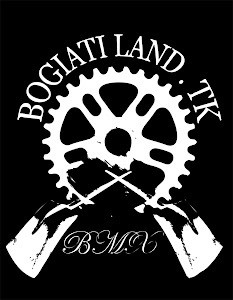 Bogiatiland: A quick description to show you how bogiati land is great! filmed by Ilias Mertis & Edited by Leo Beauregard enjoy! A quick description to show you how bogiati land is great! filmed by Ilias Mertis & Edited by Leo Beauregard enjoy! BOGIATI LAND... from Leo Beauregard on Vimeo. thanks to Leo Beauregard and Ilias Mertis..
A old photo with Taso Kosmatopoulo..
A fast bikecheck of Panagiotis Manara's Bike!